The Institute on Disability and Public Policy (IDPP) has launched its second seminar series on Disability, Development and Global Governance. Following an introductory session from IDPP’s director Dr. Derrick Cogburn, I was pleased to facilitate the second session in this fall’s series on Sept. 20th on the topic of personal stories in digital disability rights advocacy. You can find a brief summary of the event by clicking here. IDPP seminars will continue every Tuesday between 12-1:30pm in the School of International Service’s building, room 300, until December 6th. Anyone can attend. To check out the amazing line up of speakers from AU and the broader Washington, DC policy community, click here. This entry was tagged disability, e-advocacy, IDPP, new trends, seminars, storytelling, strategic comm. Bookmark the permalink. 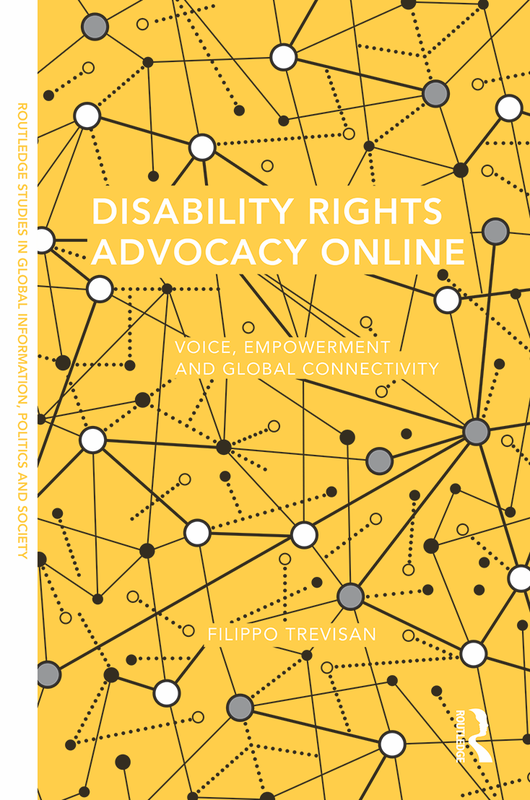 ← New Book: Disability Rights Advocacy Online – Out now!